Civilization of each nation is measured by the level of education attained. No doubt that there is a close correlation between Culture and Well-being but, in the highly technological world in which we live, this correlation is possible only if it creates and strengthens a strong impetus to the Research and Technological Innovation. Medical aspects and Engineering approaches: State of the Art and Perspectives. 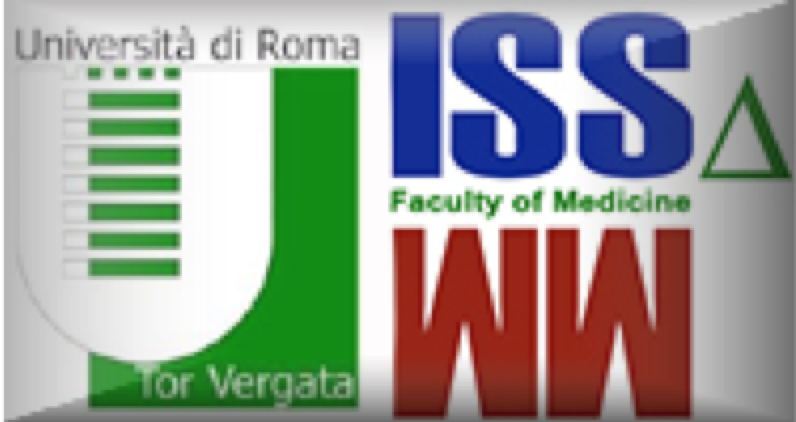 “Tor Vergata” Rome University is moving in this direction raising even more its International Ranking with a consolidation of its Mission and in combining synergies and efforts of the Academic Community to those of Industry and Labour, with particular attention to social problems. The University is taking a catalyst socio-cultural role, and intends to invest heavily in young people, training them according to the needs of the market and according to well-defined objectives aimed at raising the social welfare. The Event is specifically addresed to Engineers capable of innovation, to Companies able to develop it, to Doctors and Health Care Workers, health care providers, specialist is both Intra Extra Hospital, to Scientists and Lay and Confessional institutions, Public and Private, Governmental and Non-Gov. Associations that deal with Social – Health Humanitarian issues. It is also addressed to Academic Communities, Public-Private Research Centres, Civil and Military to stimulate Research Applications in a sector of Very High Technology. Future users of an excellent and technologically advanced Remote Medicine that will for sure provide services at lower cost (lower taxes) and allow an higher and more efficient National Health System. Tele-Medicine or Remote Medicine or Surgery, can / should be used in all those circumstances where adverse advents (Natural Disaster, Accidental, Terrorist Attacks, and humanitarian disasters) prevent the natural right of every human being to be treated with the best Security / Safety System. that will be officially presented at the Science Community on Sept,21 2015.